Another happy family has successfully sold their home at 102 2340 HAWTHORNE AVE in Port Coquitlam. WOW!!! Soaring 9' ceilings and lots of south-facing windows make this lovely apartment appear much bigger than it is. Contemporary colours, laminate and tile flooring and a crisp white kitchen make this suite sparkle. Enjoy your morning coffee relaxing on the huge concrete patio or step off the patio right into Central Park to walk the dog or play baseball with the kids. 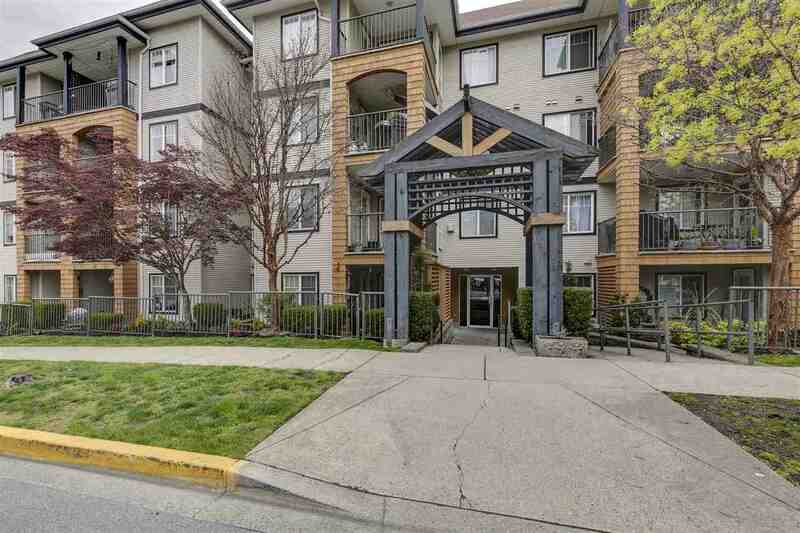 This well maintained building is just steps from shopping, schools, playing fields and parks, PoCo Community Garden and the Traboulay Trail. Easy access to Hwy 1, WCE and Skytrain. Come see for yourself. We have sold a property at 4 2440 WILSON AVE in Port Coquitlam. Perhaps the BEST BUY in PoCo. Tell your Landlord that you're moving & start owning your own home where you can enjoy your year round indoor pool & hot tub. IT GETS EVEN BETTER, the Strata fee includes your heat, hot water & more. Bring your decorating ideas, update it to your taste and enjoy having "your home". Only minutes to shops, restaurants, W/C Express, parks, rec. centre & more. The Seller adjusted the price making this "the opportunity & the buy" that Buyers hope for. See for yourself and then start packing. We have sold a property at 21 3200 WESTWOOD ST in Port_Coquitlam. You're going to love it! This end unit, top floor, 2 level, 2 bedroom, 2 bathroom (both full 4 piece bathrooms) townhome is possibly one of the best buys in the Tri-Cities area. See for yourself. With features such as newer laminate floors on the main level, fresh paint, a galley kitchen with a pass thru to the dining room, mirror closet doors in the master bedroom, laundry upstairs on the bedroom level & this price, this townhouse is a Buyer's dream. Sliding doors take you out onto 2 sundecks - 1 is approx. 12ft x 30ft. BONUS - this townhome is just minutes from shopping, restaurants, the West Coast Express & much more. WINNER! Measurements are approximate & must be verified by the Buyer if important to the Buyer. 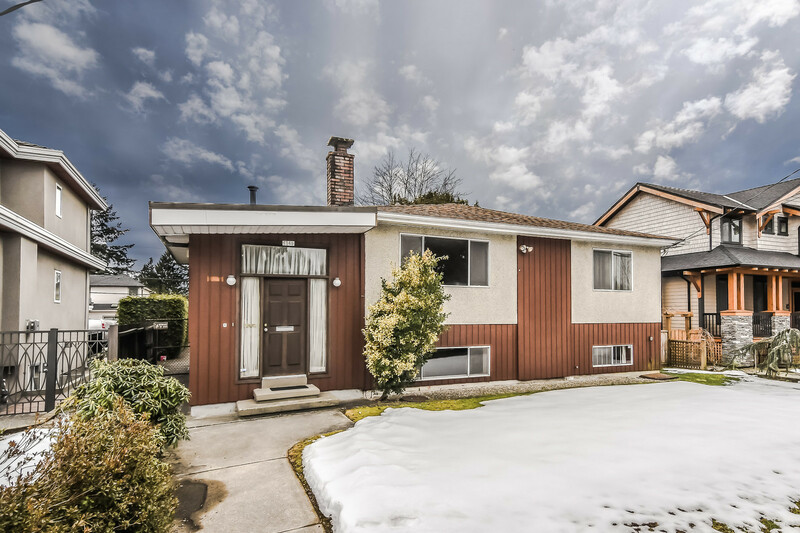 I have listed a new property at 4 2440 WILSON AVE in Port Coquitlam. WINNER! The Seller loves her suite & loves the complex but is moving to retirement living & now someone is going to get an excellent opportunity to stop giving rent to their landlord & start owning their own home. You're going to love the features of this spacious above ground 1st floor suite. Relax on the huge patio, enjoy the quiet setting in the heart of the complex close to the amenities & the excellent location only minutes from shopping, restaurants, the West Coast Express, parks, schools & so much more. BONUS, the maintenance fee includes heat & hot water! This is a suite & an opportunity that Buyers hope for. Bring your decorating ideas, update it to your taste & enjoy owning "your home". Someone is going to get an excellent opportunity to get into the market @ one of Port Coquitlam's most affordable prices. Shouldn't it be you!